Santa Margarita Toyota welcomes all types of vehicles for service and oil change in Orange County, CA. Changing your oil is the most cost effective preventative maintenance to keep your vehicle running strong. Keep your engine healthy and prolong the life of your car with a regularly scheduled oil change at Santa Margarita Toyota in Orange County, CA. The expert technicians at our Toyota dealership in Orange County, CA know exactly what type of engine oil your vehicle needs, whether it’s conventional or full-synthetic. We only use high-quality oil and oil filters, so you can rest easy knowing your engine will perform, even in harsh conditions. When you get an oil change in RSM, we also check other fluids and filters to make sure your vehicle is properly maintained. 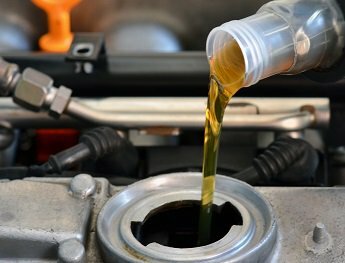 We often have coupons and specials for oil change service in Orange County, CA, CA.